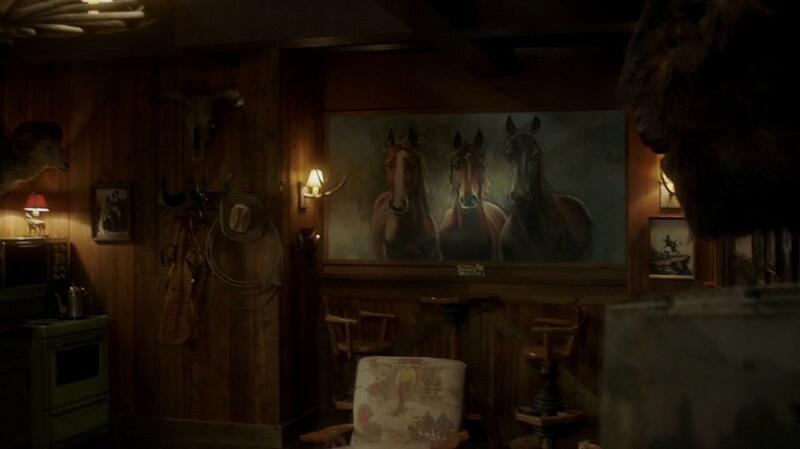 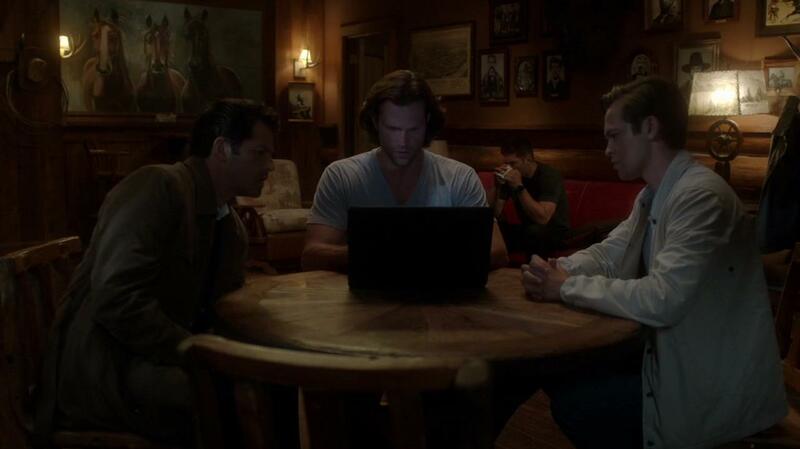 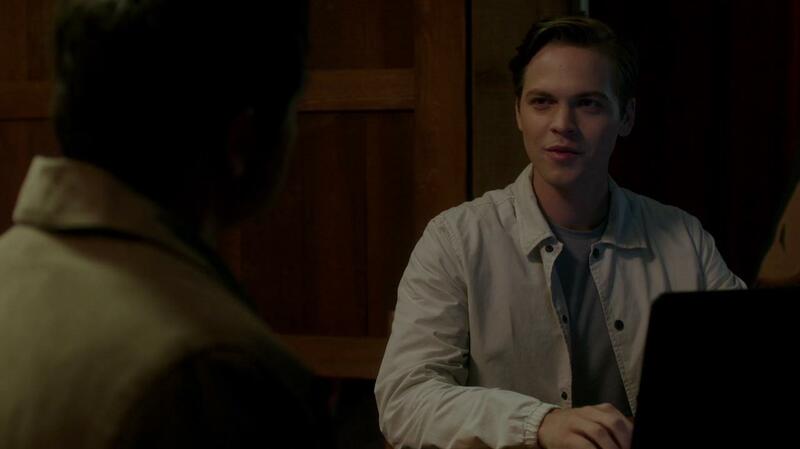 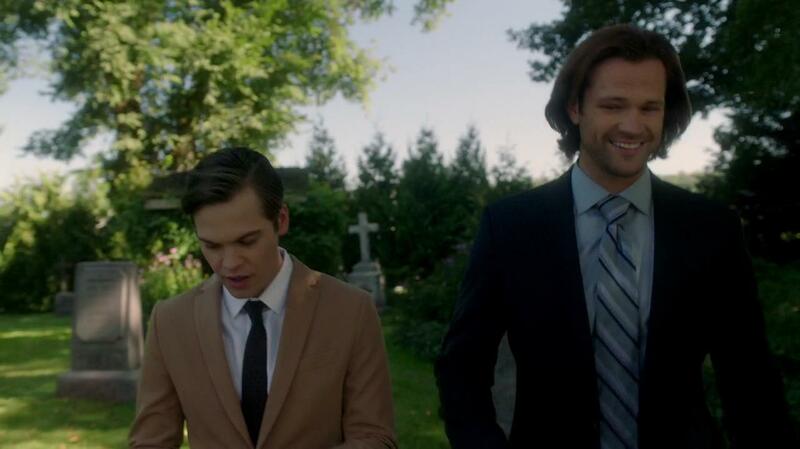 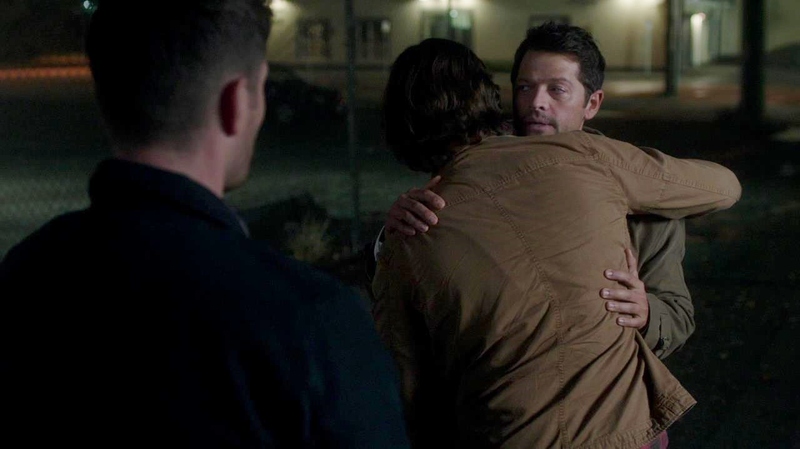 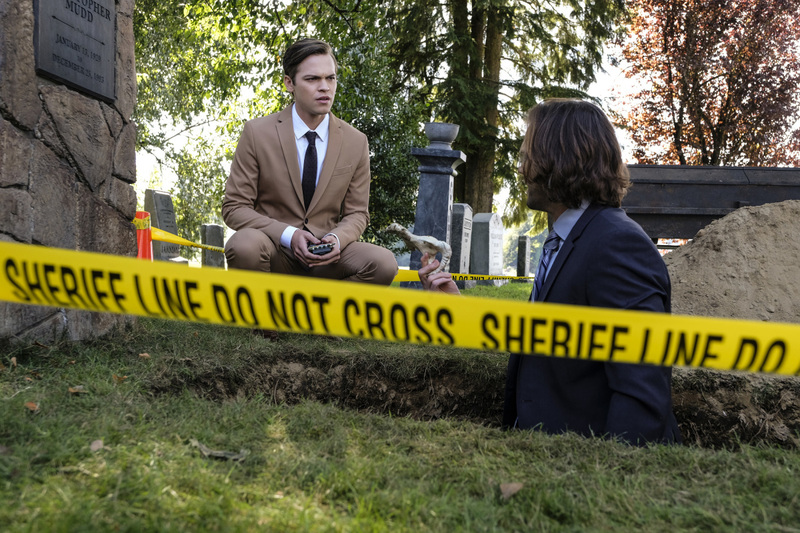 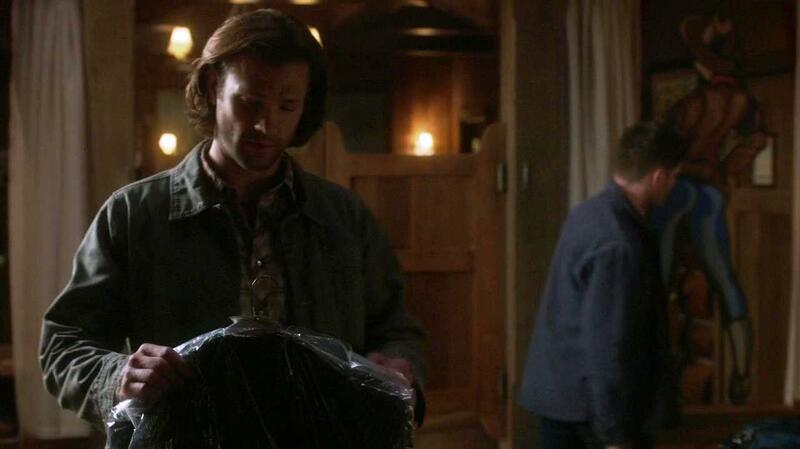 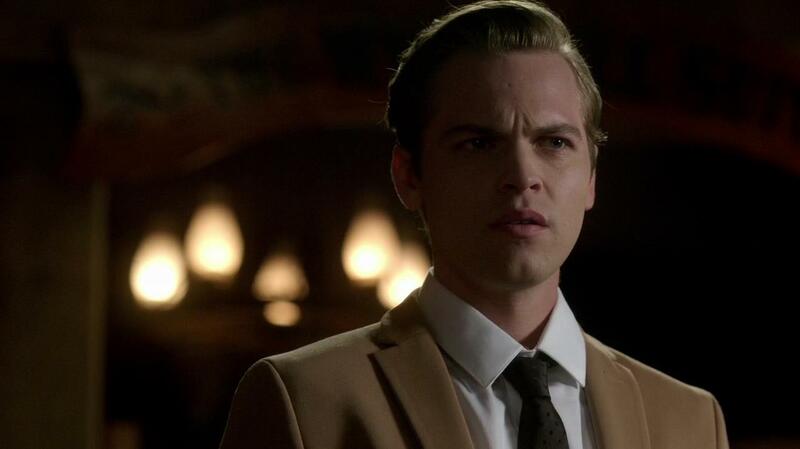 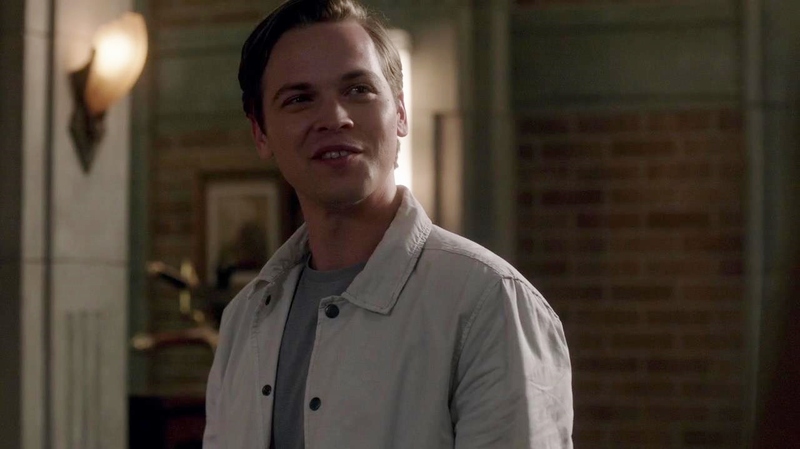 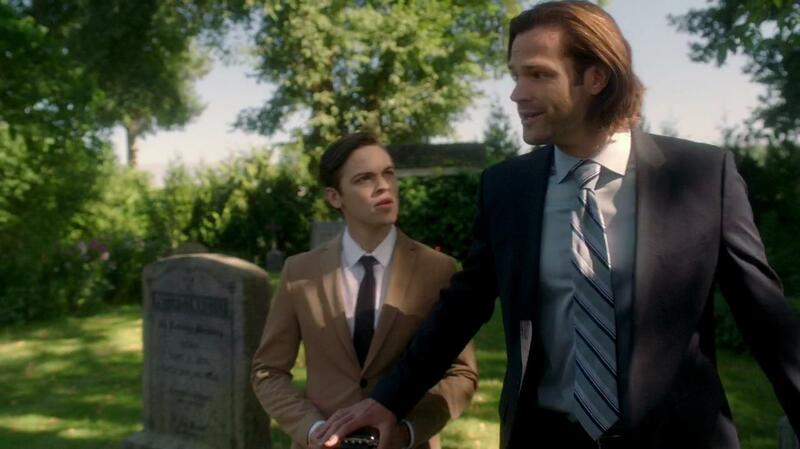 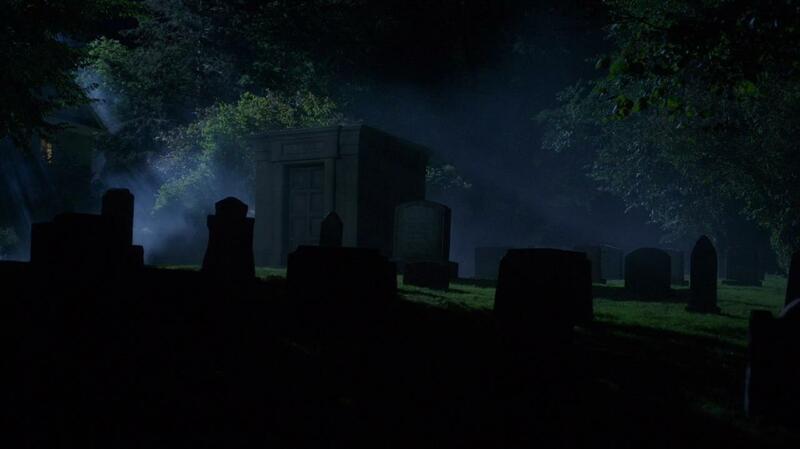 The Winchester Family Business - WFB Preview for Supernatural Episode 13.06 - New Spoilers! 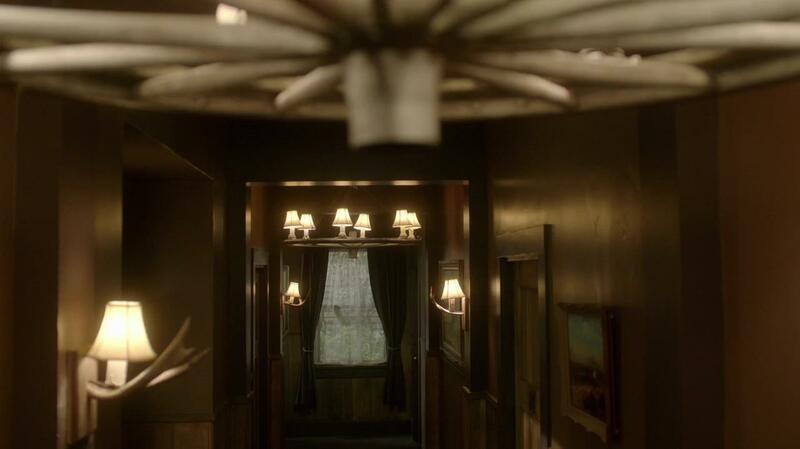 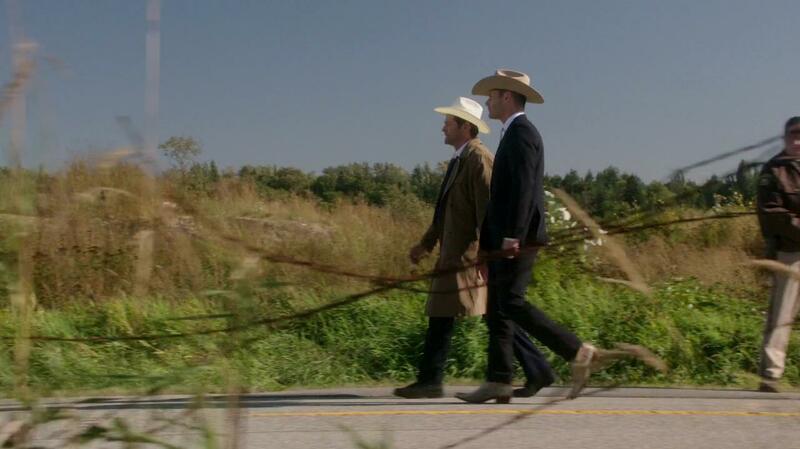 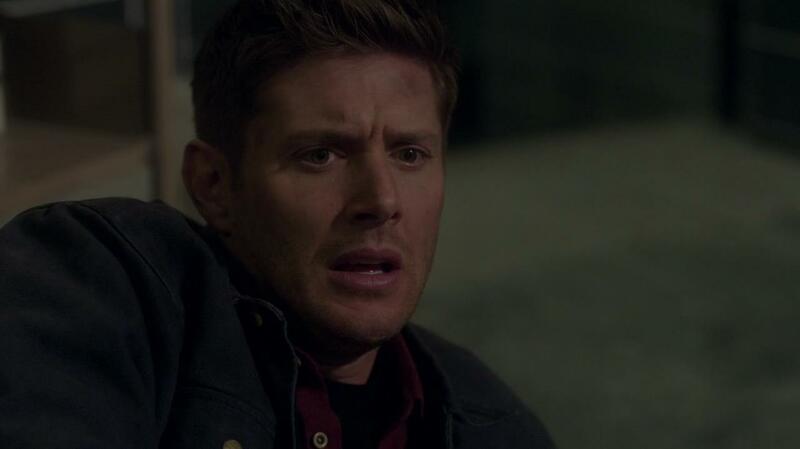 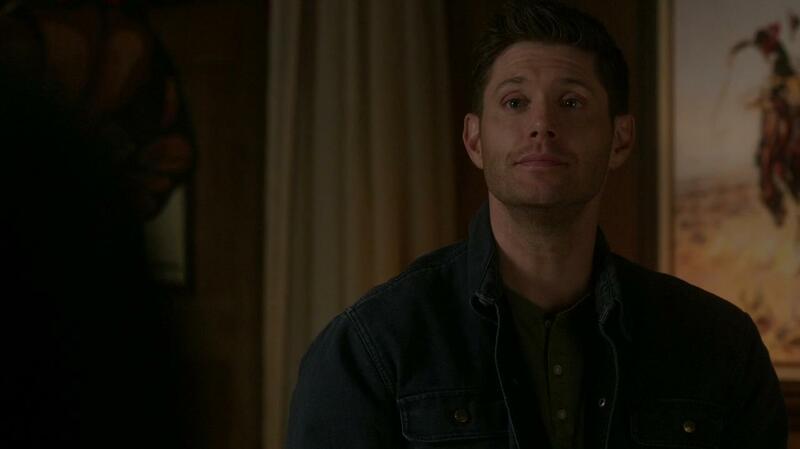 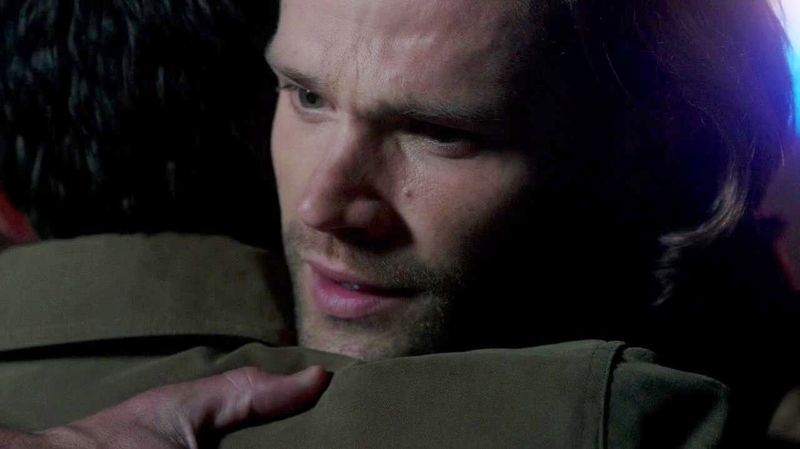 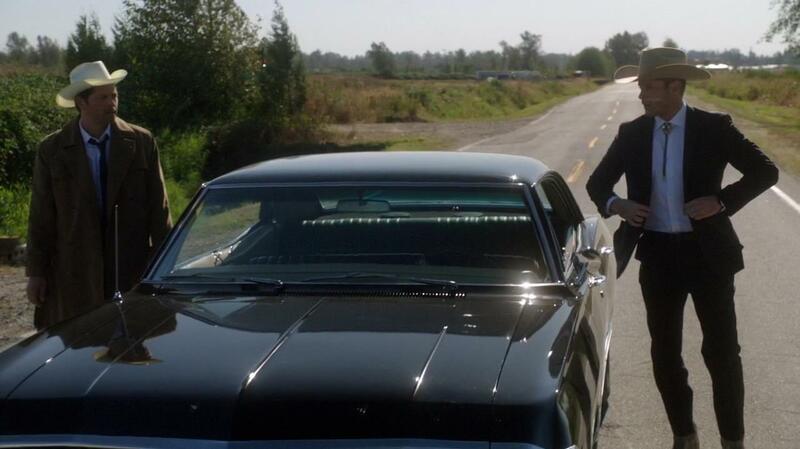 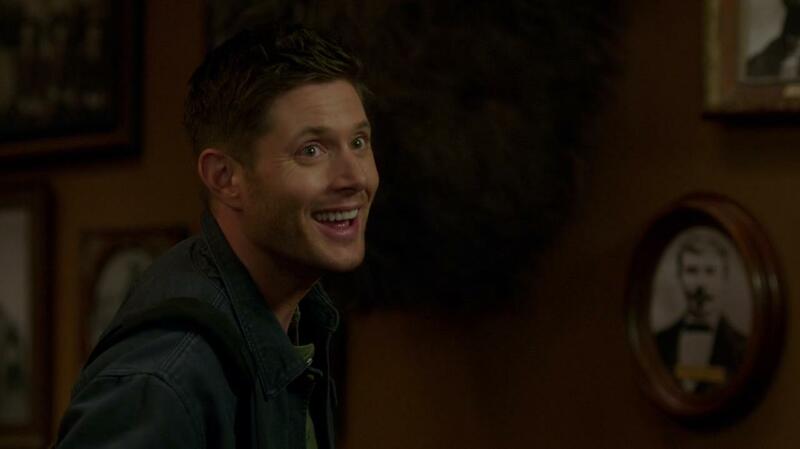 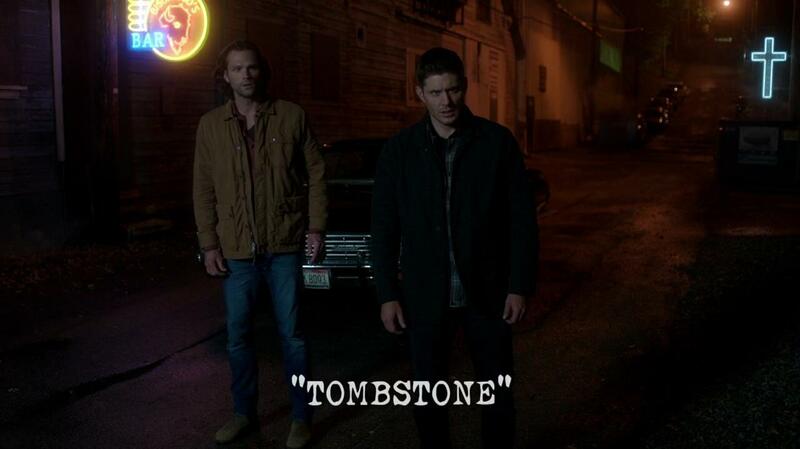 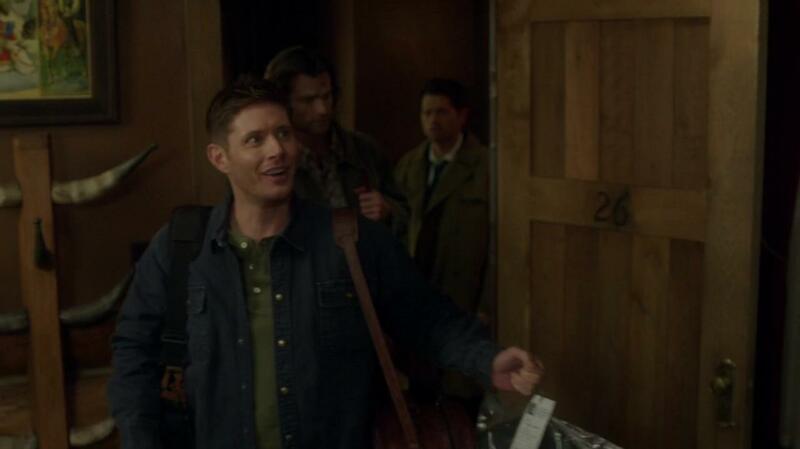 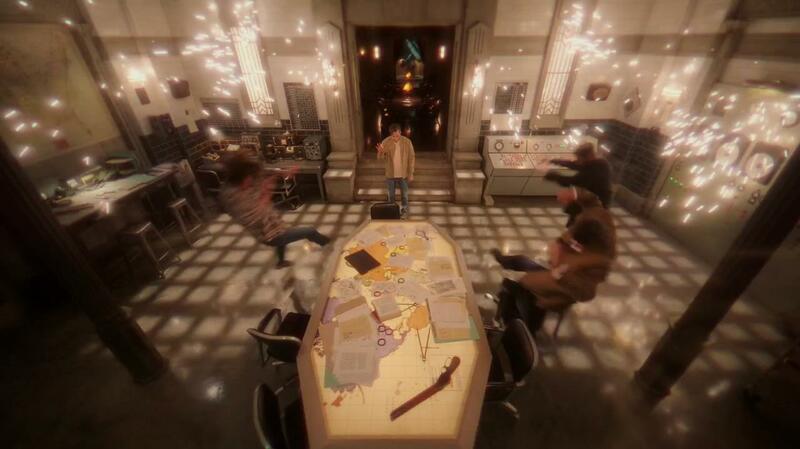 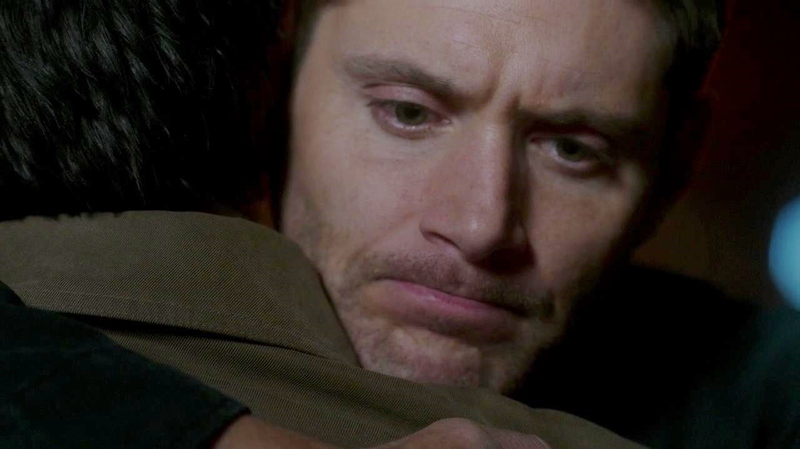 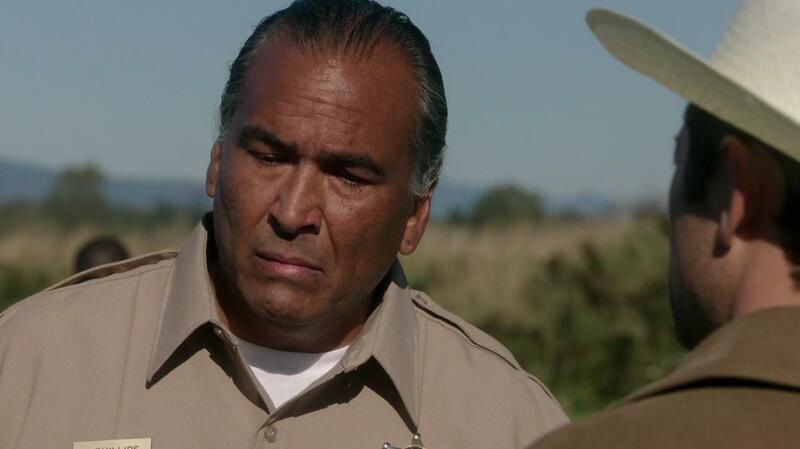 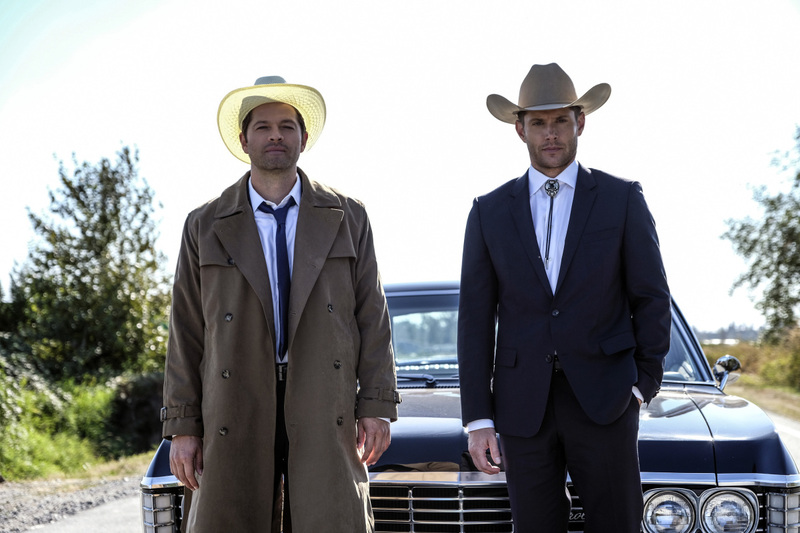 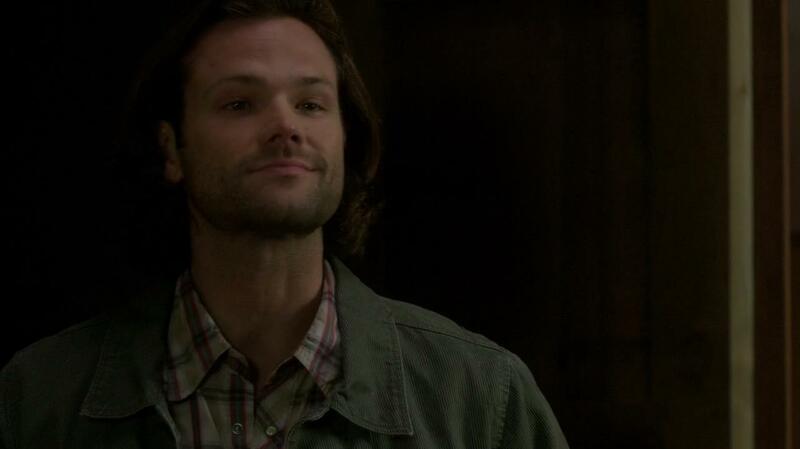 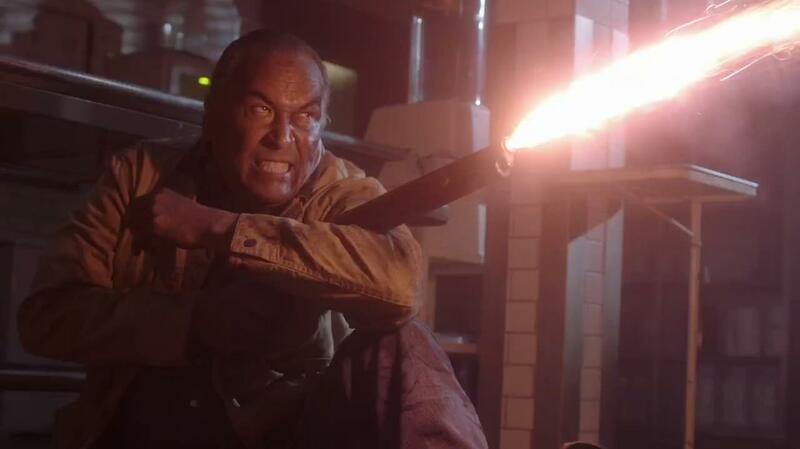 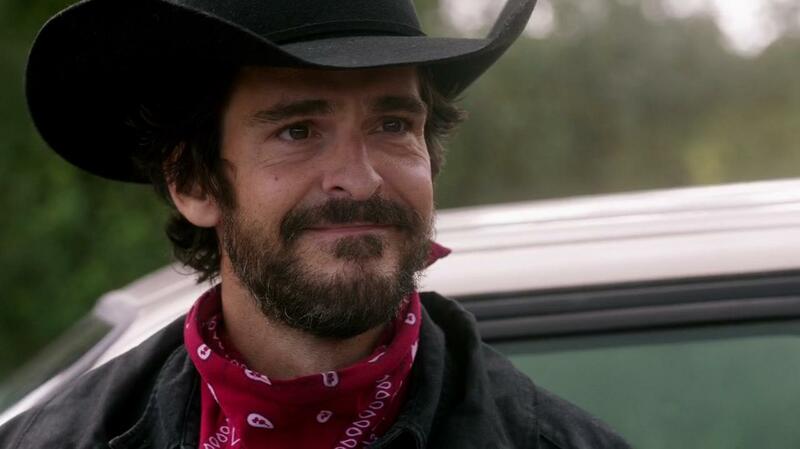 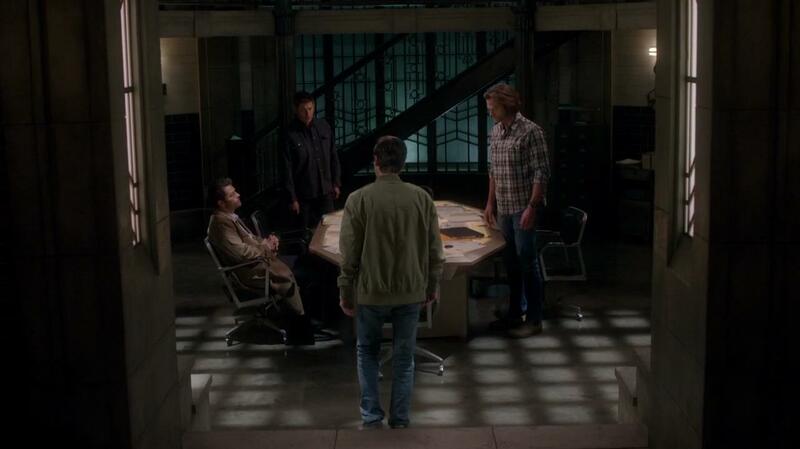 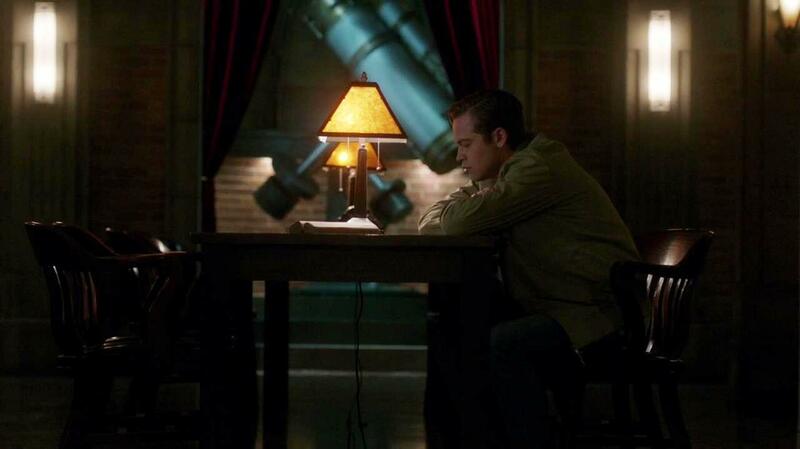 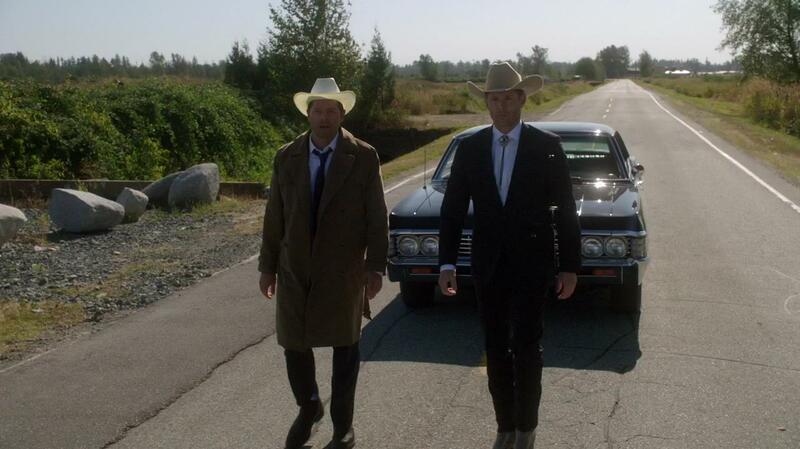 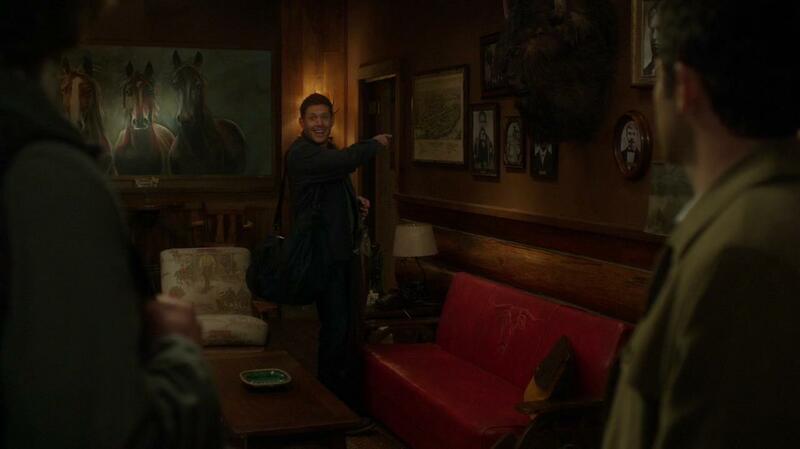 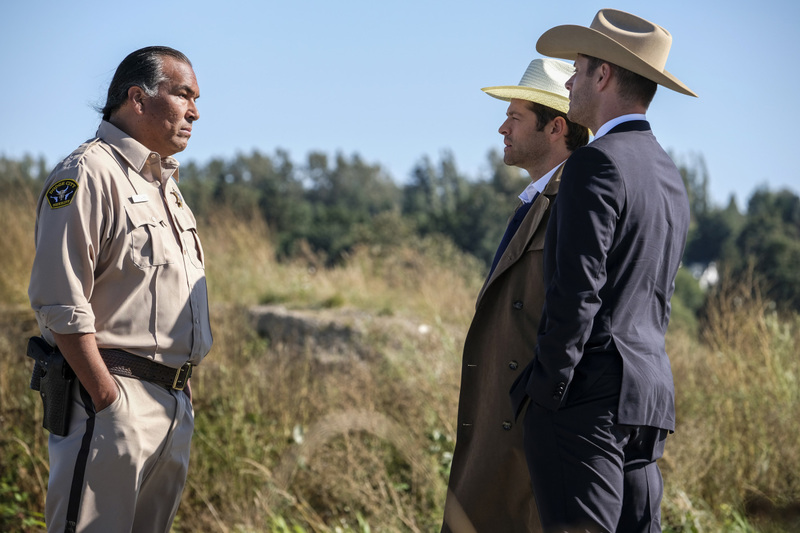 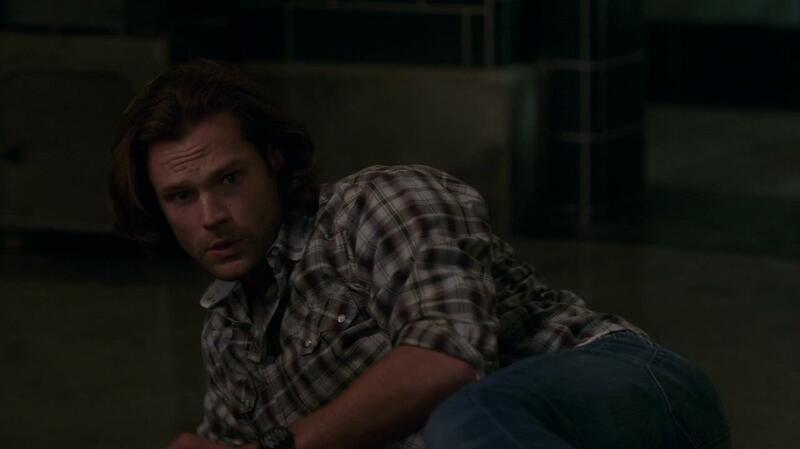 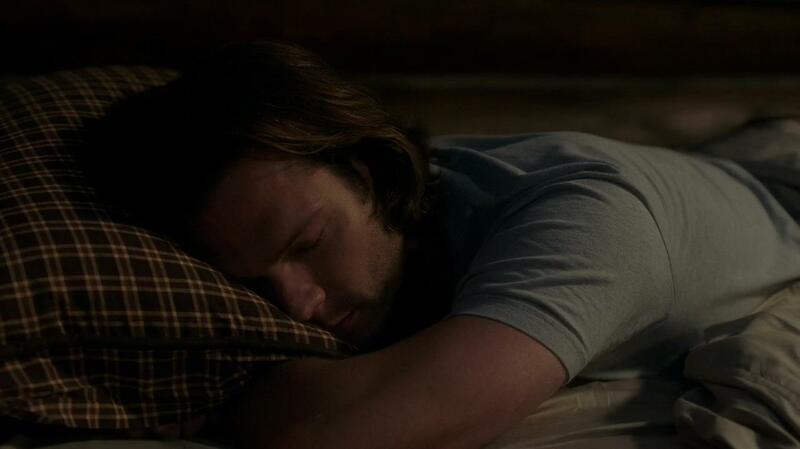 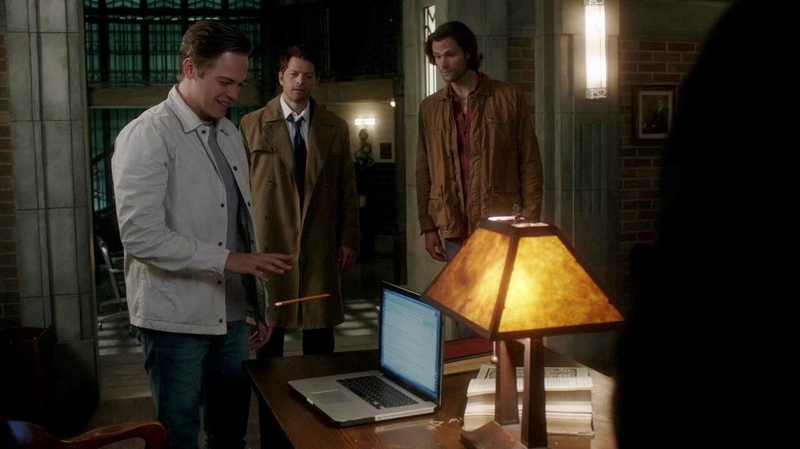 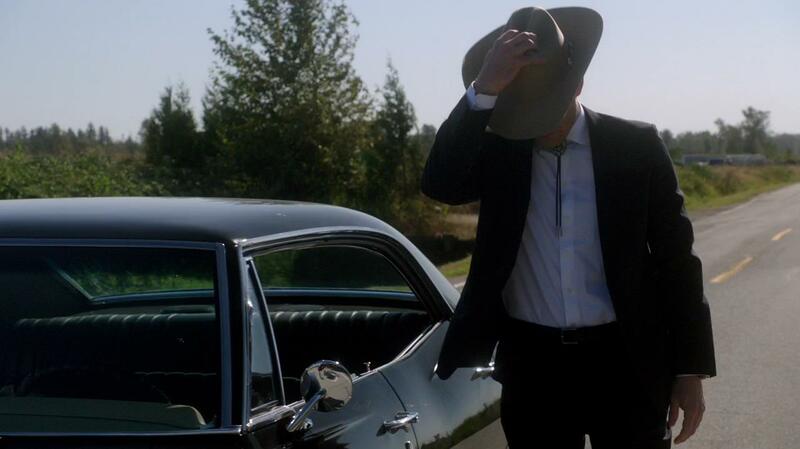 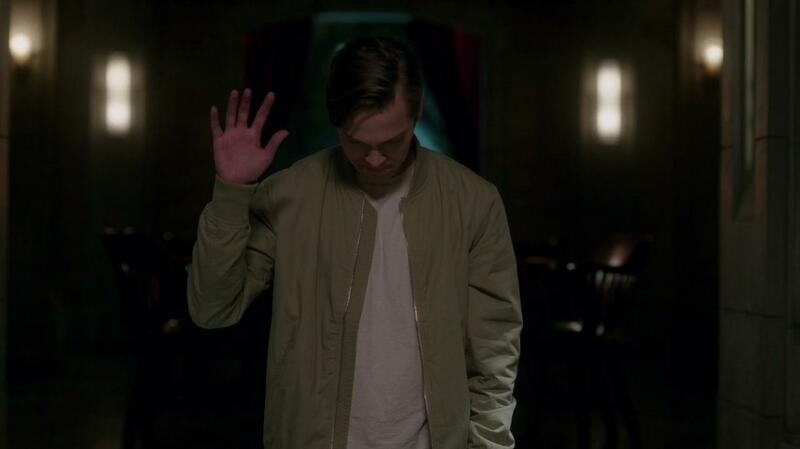 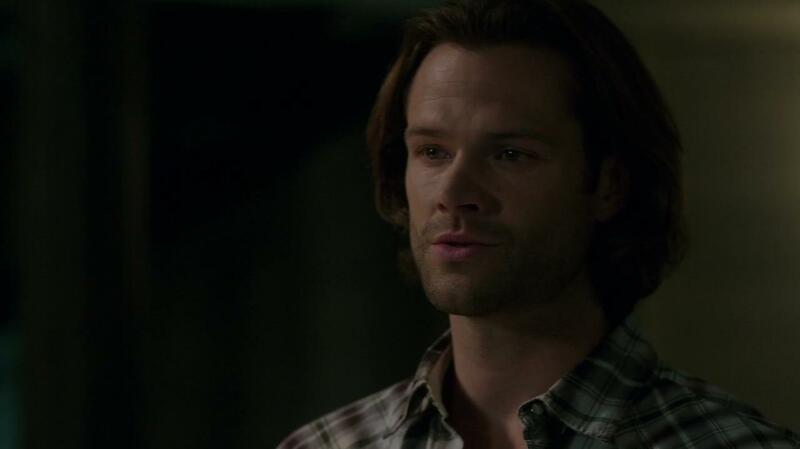 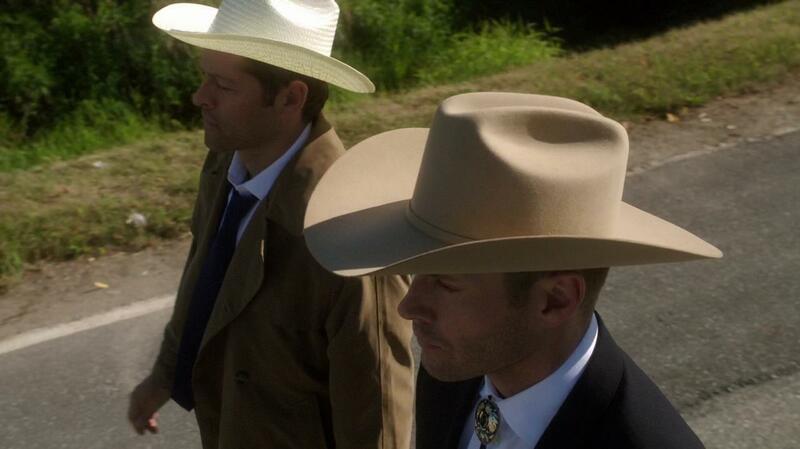 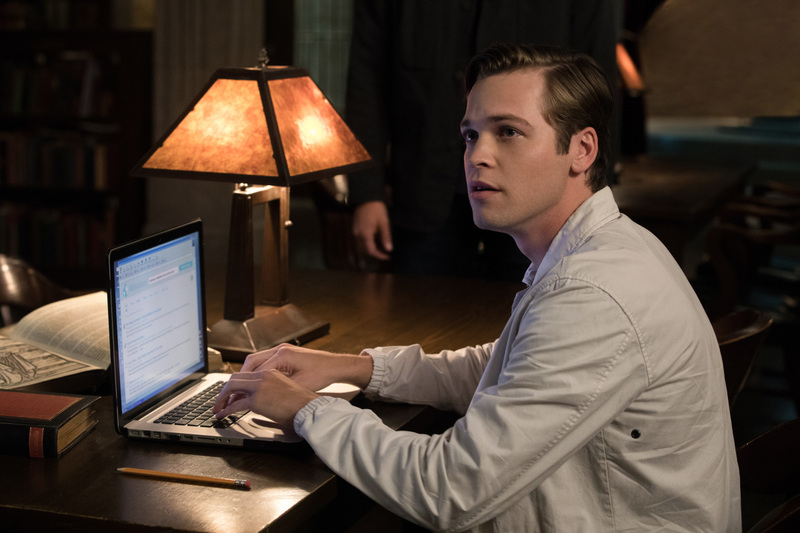 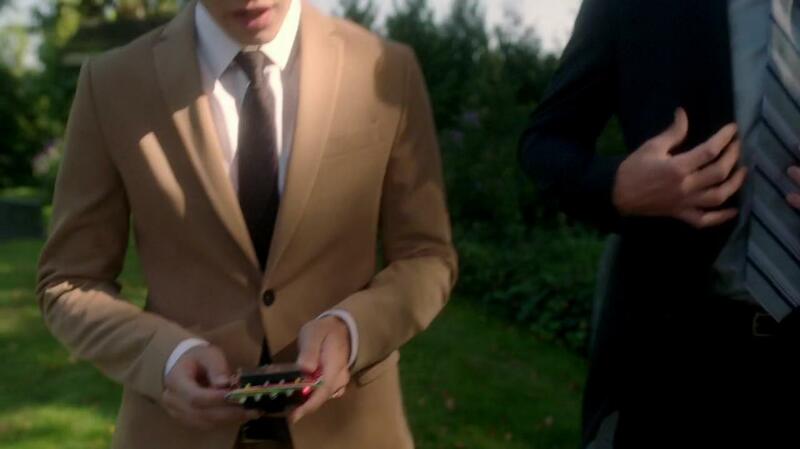 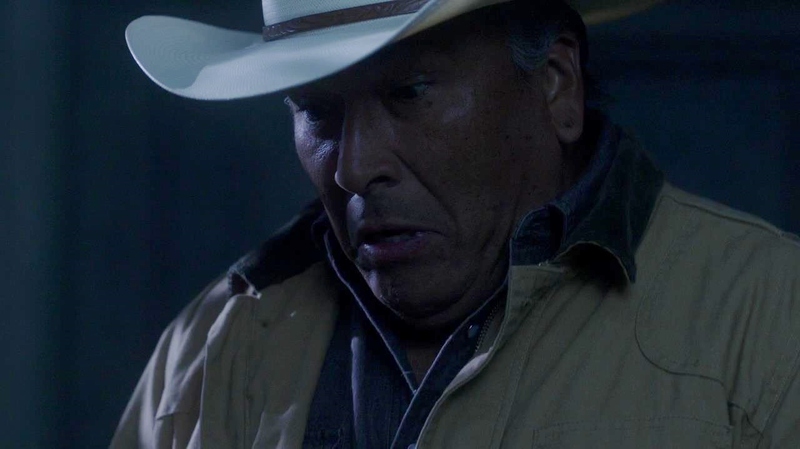 WFB Preview for Supernatural Episode 13.06 - New Spoilers! 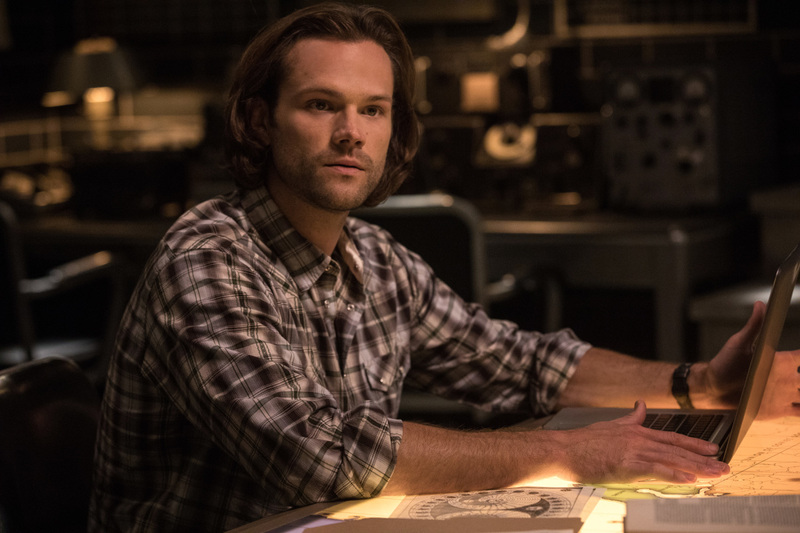 What we know about Episode 6 of Season 13 for Supernatural. 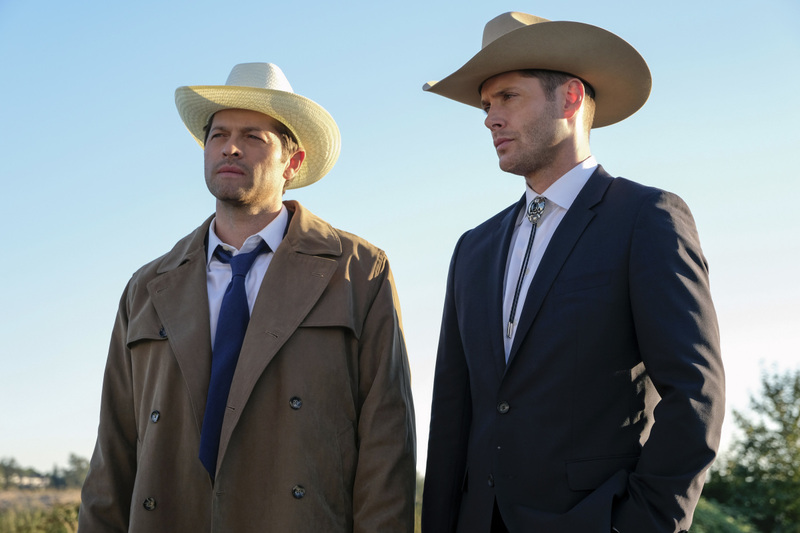 TV Line and Entertainment Weekly posted snippets of interviews on tonights episodes. 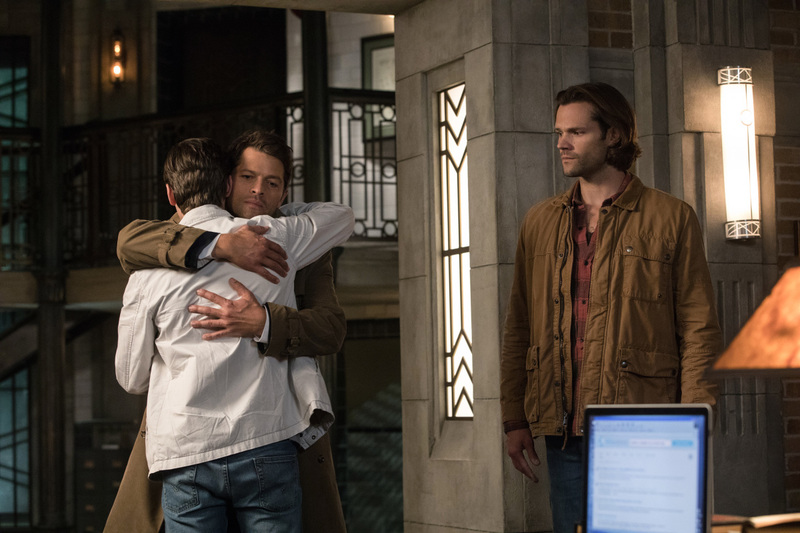 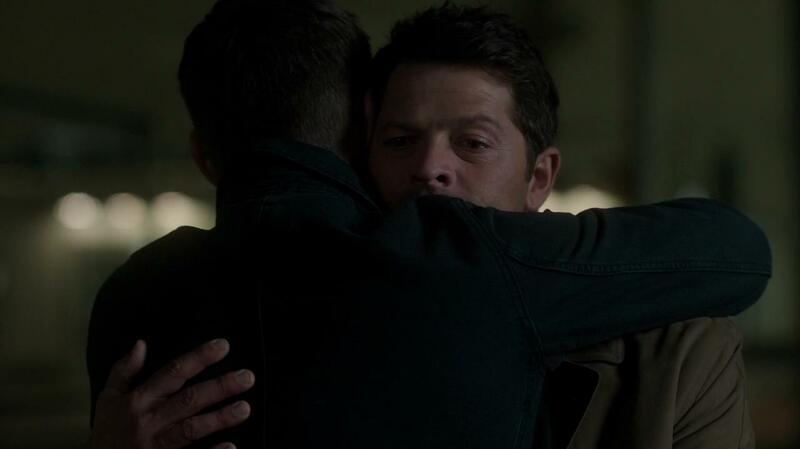 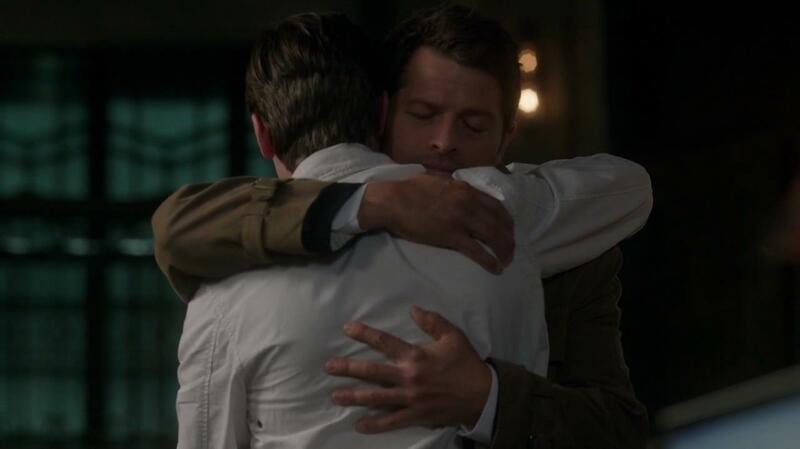 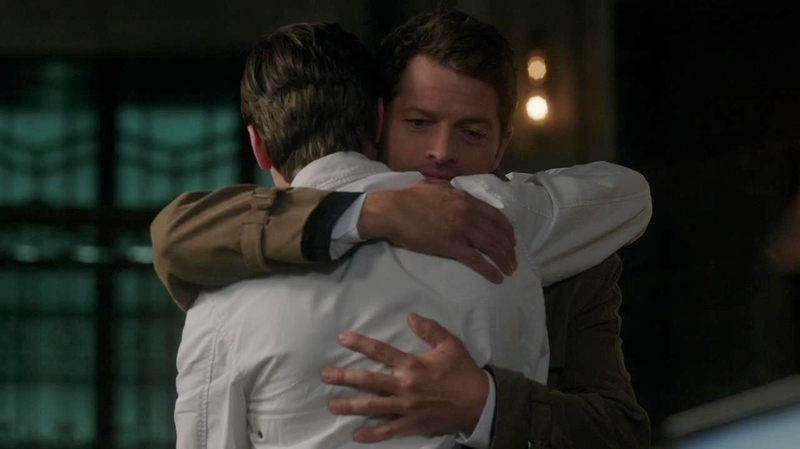 Cas’ miraculous homecoming is a big morale booster for Dean, who “has just kind of given up, so to speak,” after suffering a multitude of losses, star Jensen Ackles shared during TVLine’s recent visit to the show’s Vancouver set. 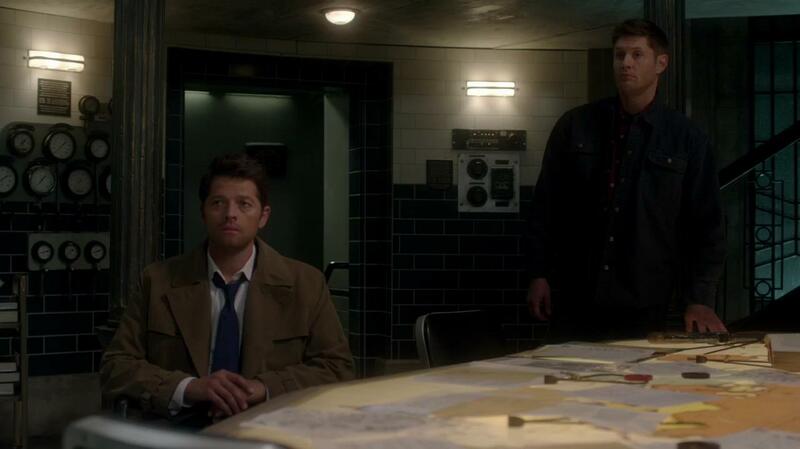 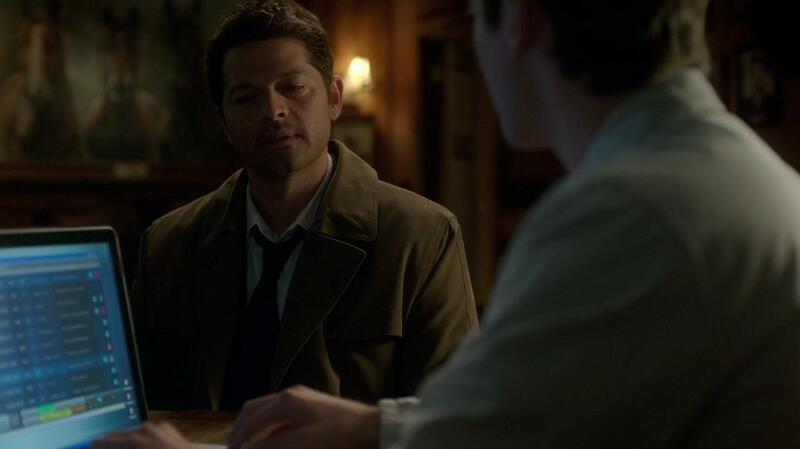 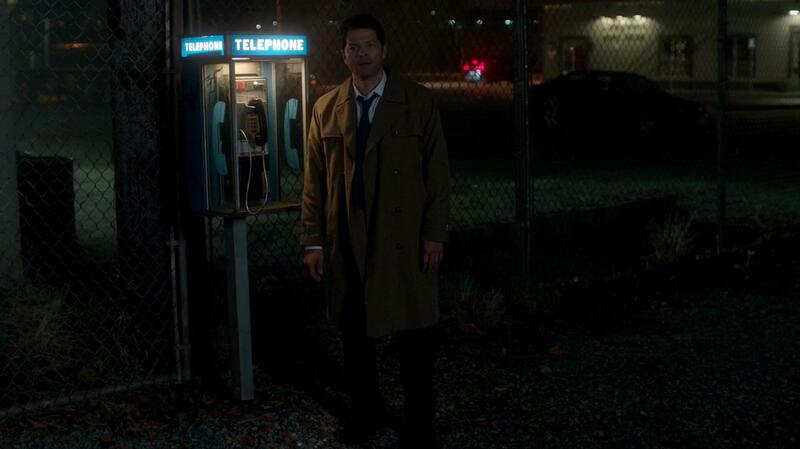 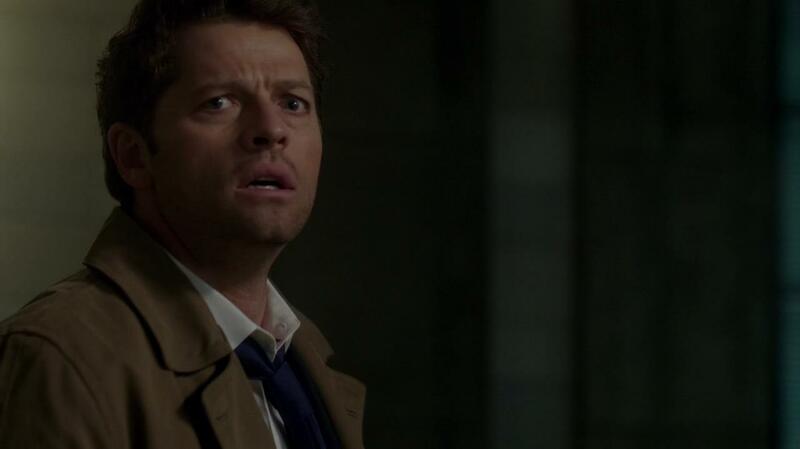 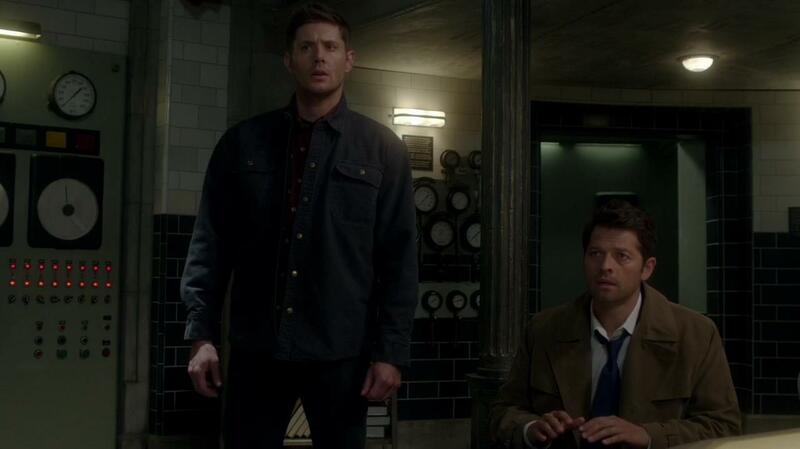 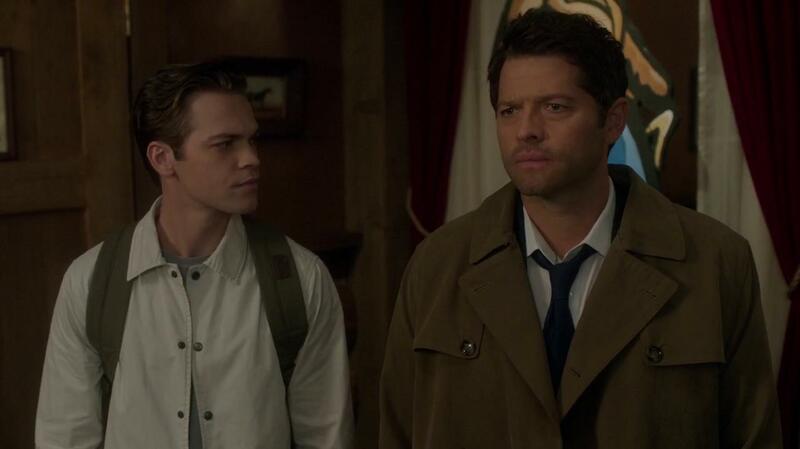 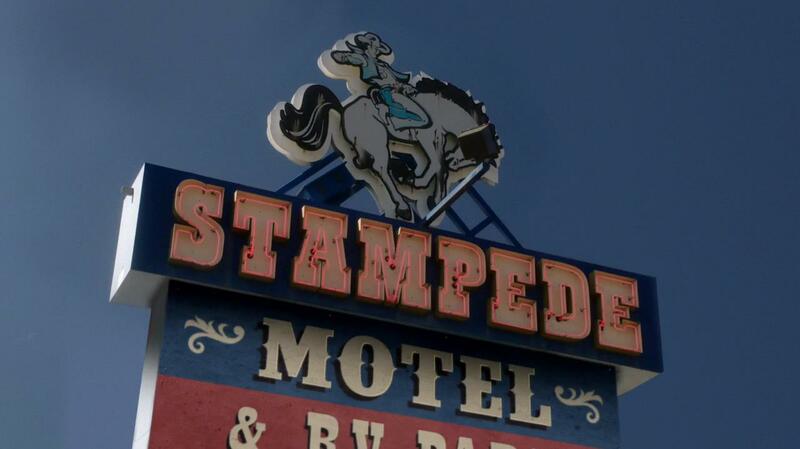 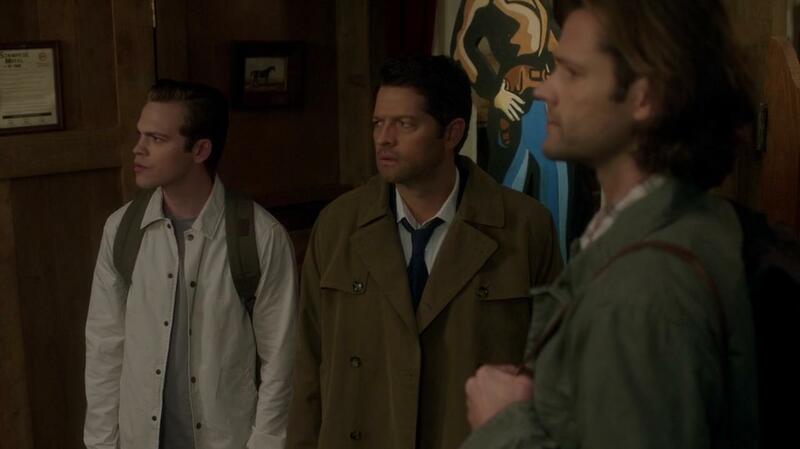 “So the return of Cas has ignited that fire again. 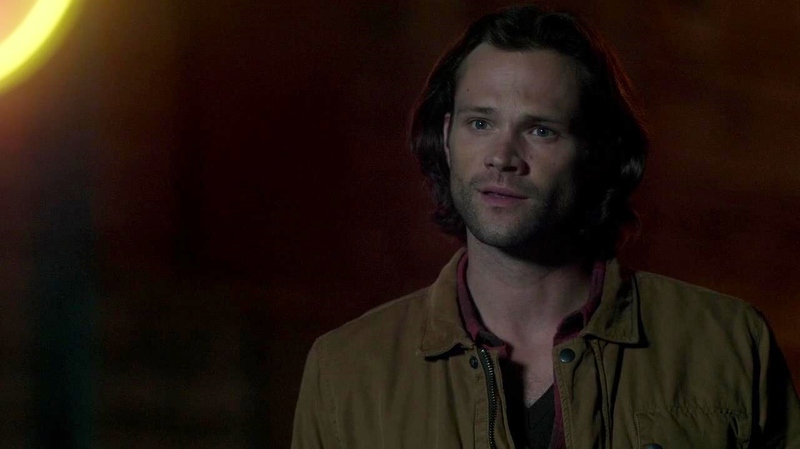 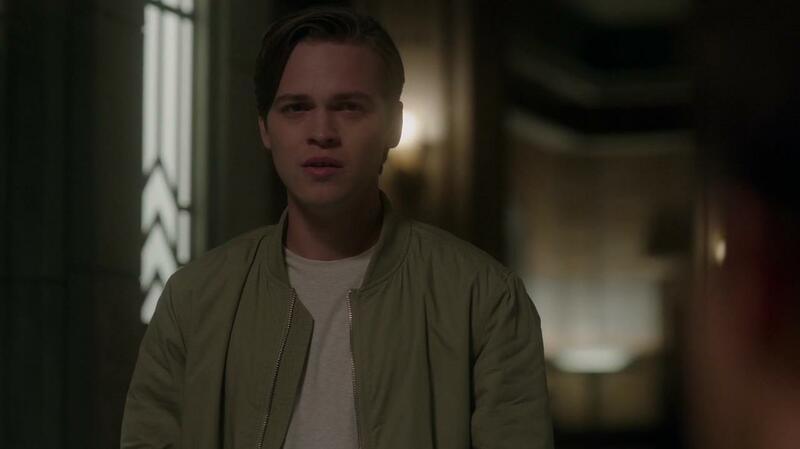 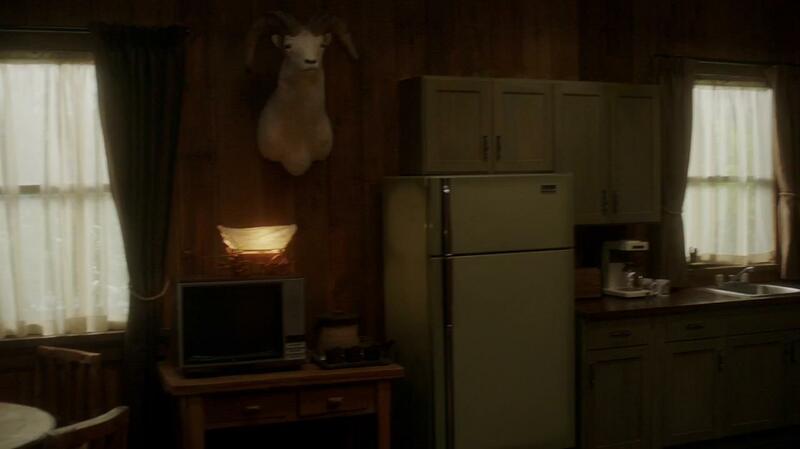 He’s got some hope and motivation to dig a little deeper, and see what we can figure out” in terms of getting mom Mary back from the apocalypse world. Because if Cas can come back from the great beyond, “then maybe there’s a few other people that shouldn’t have been written off,” Ackles added. 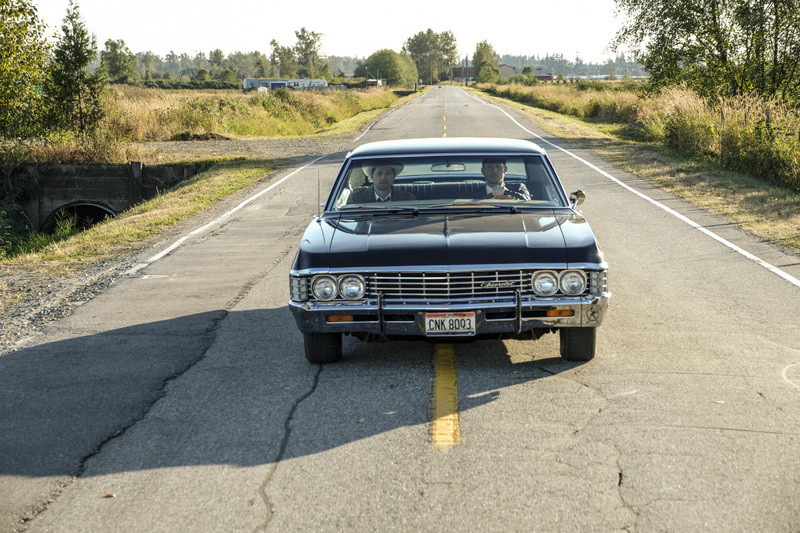 BTS pictures in the discussion thread. 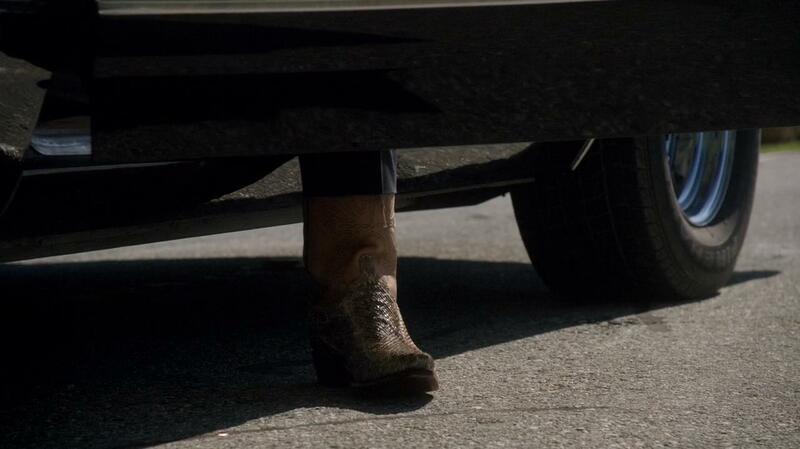 Sarah Troyer posted these after the show.